Fortnite is a 2017 video game developed by Epic Games which has been released as two different games - Battle Royale & Fortnite: Save the World. 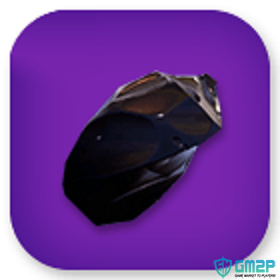 For Fortnite: Save the World, There're a number of items in game, if you want to save time on collecting resources, you can buy Fortnite Materials, Fortnite Weapons & Fortnite Traps here, you can find all Fortnite items at GM2P, low price, fast delivery, and buy Fortnite items are more cost effective than buying V-bucks. 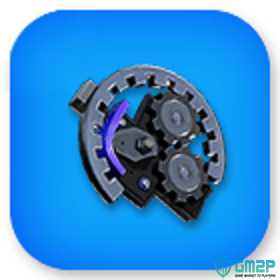 Why Choose GM2P to Buy Fortnite Items? 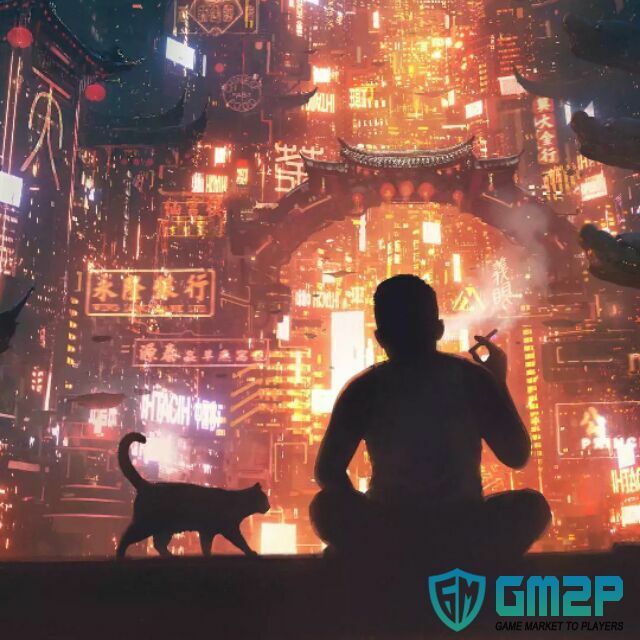 GM2P is the best online Player to Player Trading Market for Fortnite, which we're enabled to offer you the best Fortnite items sellers you can trust, found your favored seller, simply click on their offers and checkout. 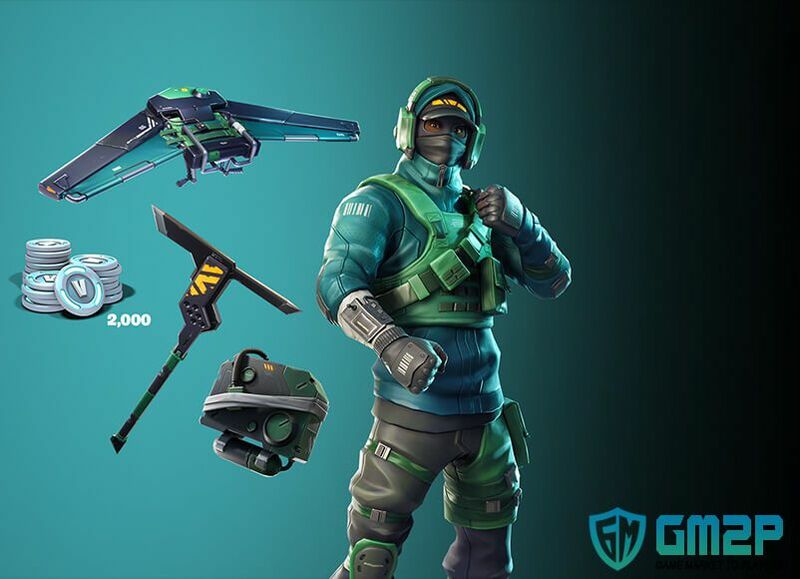 With the help of Fortnite suppliers all over the world, you will enjoy the cheapest price and the fastest delivery in the marketplace. How to Trade Fortnite items? The seller will contact you and add friend with you in game, grouping and entering same map, give the Fortnite items to you. 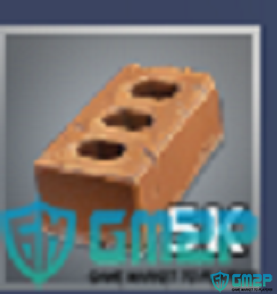 How to Sell Fortnite Items at GM2P? 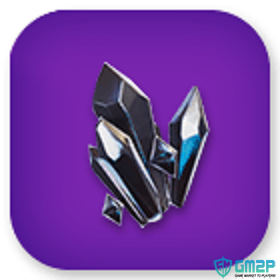 Create an account and verified as a seller at GM2P, then you can sell Fortnite Items here, it is very convenient and safe, free registration. Besides, if you met any problem of selling Fortnite products here, feel free to contact our customer service. Just enjoy as a Fortnite seller here.